Pilot your quality in manufacturing! 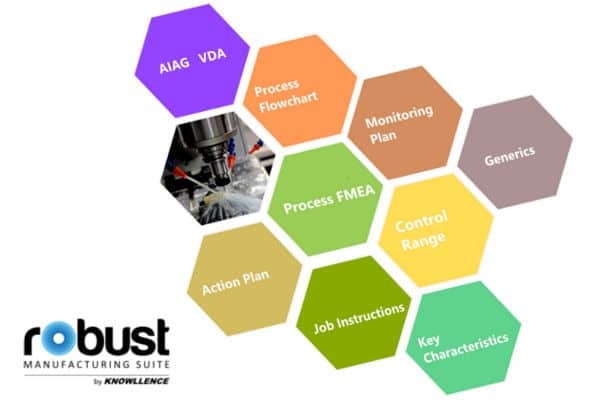 Operate Process FMEA, control plan, control ranges, work instructions and synoptic within one single database… and perform continual improvement. Specialist of the FMEAs for years, Knowllence offers you an FMEA software being deployed in all kind of industries for more than 20 years. Imply and motivate your teams.